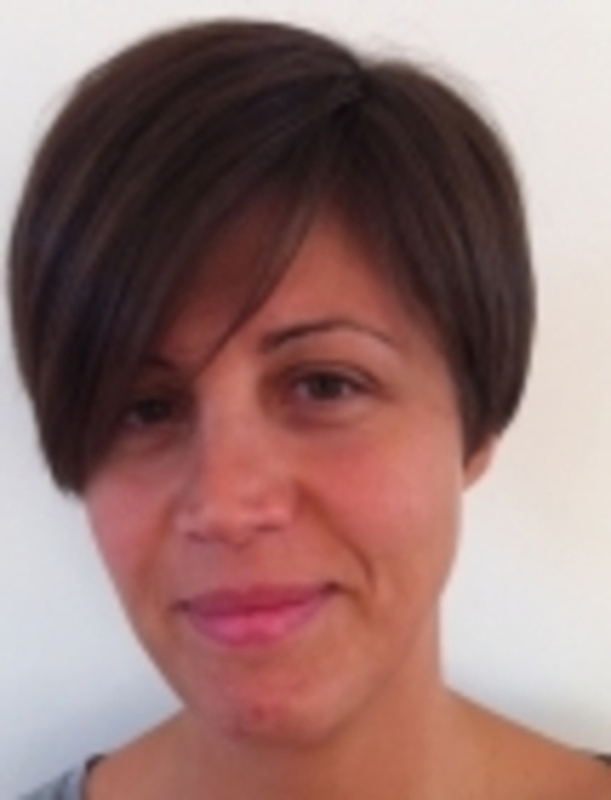 Elisabetta began her career as a Research Psychologist in Italy in 2003. In 2007 she moved to Ireland, where she now works as a clinical psychologist with children and adolescents, for the Health Services Executive (HSE). In Dublin, she operates a private psychotherapy practice in English and Italian, as well as a private clinical psychology practice, offering educational and clinical assessments. Elisabetta holds a degree in Clinical Psychology, an advanced degree in Constructivist Psychotherapy, a Masters in Psychodiagnostic and Personality Assessment, and a Masters in Training and Human Resources Management. She actively engages with new methods and research; most recently, she completed an internship in Family Therapy, and a workshop in Narrative Therapy. Elisabetta maintains an active interest in professional development through the Irish Constructivist Psychotherapy Association (ICPA), and is an active member of the Psychological Society of Ireland (PSI), contributing to the Membership, Qualifications and Registration Committee. She is currently on the executive committee of the Irish Council for Psychotherapy (ICP), sitting as the representative for Constructivist psychotherapists in Ireland. Recently, Elisabetta has been volunteering her time to develop and run a group for men with anger management issues at HESED House.